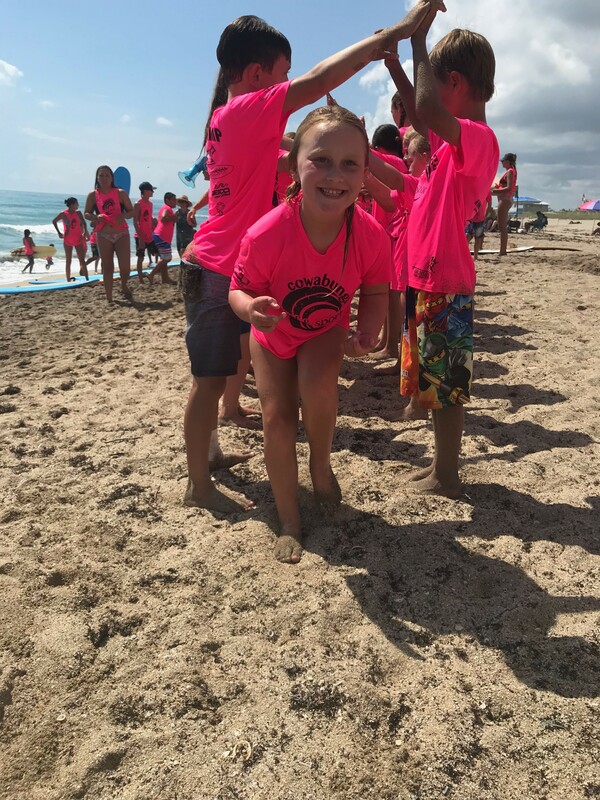 Welcome to the Cowabunga Summer Surf & Watersports Camp registration application. For your security, we do not save pages as you progress through the registration process. Camper’s birthdate, school, t-shirt size. Camper’s medical information including primary physician, allergies, medical conditions and medical restrictions. Camper’s insurance information including, carrier, policy number and if applicable, group & group number. Cancellation up to one week prior to your camp start date - 100% refund. Cancellation Monday through Friday before your camp start date - 50% refund. Cancellation Saturday & Sunday before your camp start date - Non-refundable.